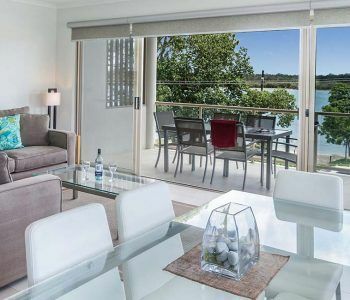 Our Noosaville accommodation apartments are right where you want them to be. 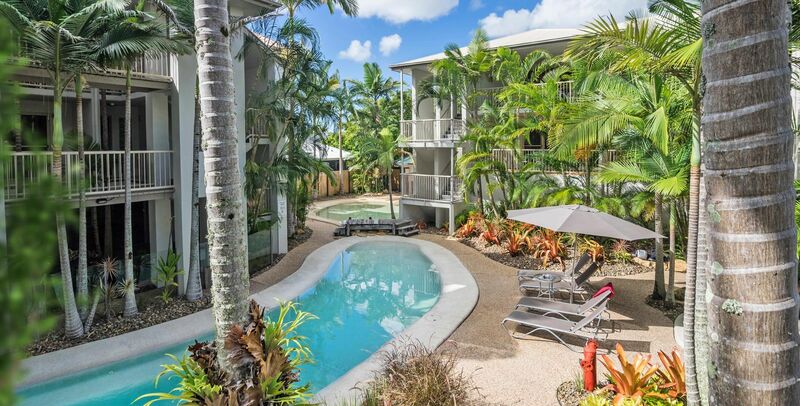 The Offshore Noosa resort occupies a pretty sweet spot in front of the Noosa River on Gympie Terrace. 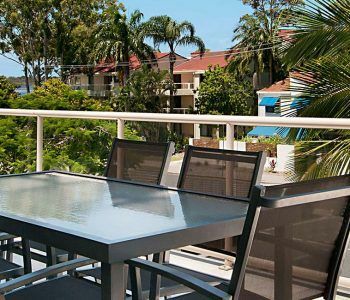 Situated on the Eastern end of Gympie Terrace, the resort is close to the prime restaurant area where you can find an abundance of places to eat, from casual ethnic takeouts to gorgeous fine dining restaurants where you can experience the fish of the day at it’s freshest. If you like market fresh fish, we recommend hopping on the ferry and heading sou’west to Tewantin. Just over the bridge is Noosa Harbour Fish Market where you can find the freshest fish you can buy. The freshest fish you can get though is the fish you catch yourself, and you can do that when you hire an cruiser or pontoon style riverboat on a self-drive experience up the Noosa River. You can do more than just fish and frolic on the Noosa River. Upstream are number of other tributaries and creeks that feed the Noosa that are fascinating micro habitats to explore. 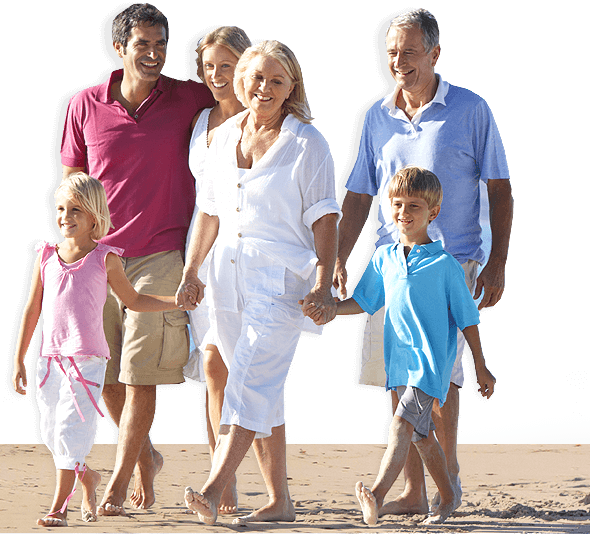 Take a guided tour on the Noosa Ferry and then come back loaded with knowledge of what to look for. On your Noosaville holiday use the Noosa Ferry to transport you around the rest of Noosa. Especially Hastings Street. There you’ll find the boulevard of boutiques, shops and cafes to explore, not to mention the best beach on the Queensland Coast, Main Beach. Not far away in Laguna Bay you can hire jet skis or take a jet boat ride just to switch things up a notch. Not everything has to happen on the water in Noosa. Travel inland with the Noosa Country Drive. For visitor who wish to explore the hinterlands, they can follow some suggested driving loops. There you can stop at destinations taking your fancy such as artisan cheese makers, alpaca farms or walking trails. Wander the quaint little villages of Maleny and Montville and browse the handicrafts, small goods and antiques. Then take a refreshment break of Devonshire Tea at any one of the tea shops in the area. You will be charmed and surprised by the range of experiences the Offshore Noosa has in store for you. 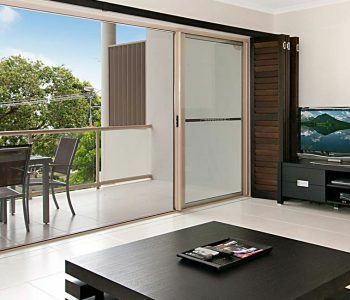 Book at our Noosaville accommodation apartments for the best place to start your Sunshine Coast holiday.